Back Pain, Neck Pain, Sciatica, Nerve Pain, Severe Pain Etc. 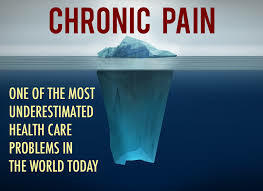 Chronic pain simply means any pain that has lasted for more than 3 months. It could be back pain, or neck, in the arms, legs, shoulder, headaches, etc. Musculoskeletal pain (in the muscles and bones) affects a wide number of Australians with $34.3 billion spent annually on chronic pain. The source of musculoskeletal pain is more than often from the joints, that creak, grind, rub, irritate. the nervous system that contributes to chronic pain. 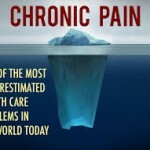 Therefore targeting a source of chronic pain. We use safe, low force treatments. Our chiropractors teach other chiropractors. We are nationally certified. We are friendly to GP’s. We do not crack/twist the spine. If you wish, you can BOOK online NOW > click HERE. It’s fast and easy. Call us 02 96726892 for more information.